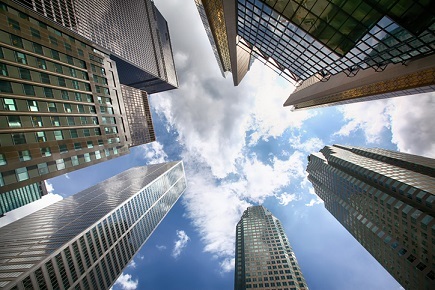 Despite reporting an earnings jump of 13% for the first quarter, CIBC has declared that it would be “disciplined” in deciding whether it would increase an initial offer of $3.8 billion to take over Chicago-based PrivateBancorp. In June, the bank announced plans to buy the US bank in what would have been its biggest acquisition ever, according to a report from Reuters. However, the deal has been in limbo since December, when PrivateBancorp postponed a shareholder vote to approve the deal because of shareholder concerns over price. The bank, along with many other members of the US financial sector, enjoyed a rise in share price following the election of US President Donald Trump in November. With share prices having increased, the initial offer of $3.8 billion didn’t seem so attractive to some investors, who wanted to hold out for a better deal. Thanks to growth in its retail and capital markets businesses, CIBC was able to report a 13% rise in earnings in the first quarter to Jan. 31. The firm’s adjusted net income reached $2.89 per share, surpassing the average analyst forecast of $2.59 per share reflected by Thomson Reuters data.